GemiSA • View topic - What relays are these? Post subject: What relays are these? Can anyone tell me what these relays are? They are from a TX if that helps. Post subject: Re: What relays are these? According to the tx gemi wiring diagram viewtopic.php?f=24&t=3848 there are only 2 relays in a TX, fuel pump and horn. The wiring colours dont appear to match, but I would not be surprised if thats them. 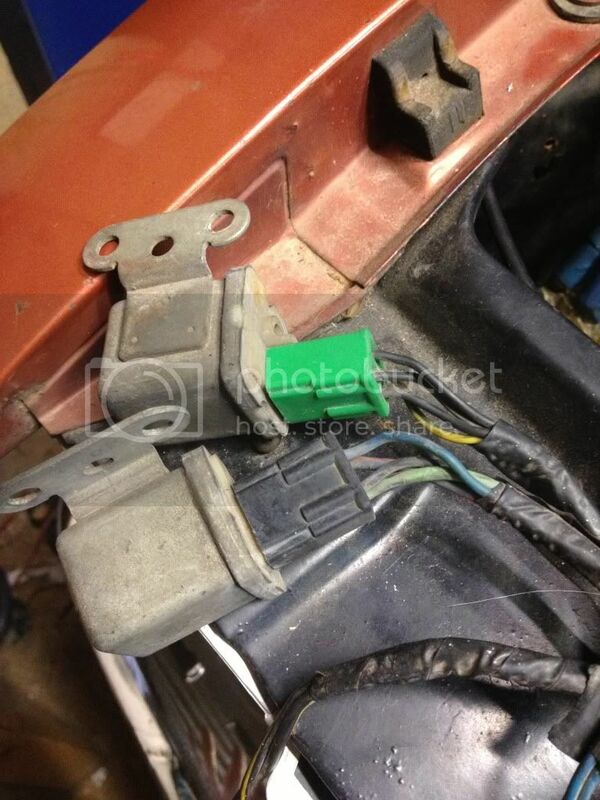 Yeah I have identified the fuel pump relay and the horn relay. But there were these two others and I can't work out what they are for. They don't seem to affect anything! They aren't plugged in at the moment and all systems are go. Meh.